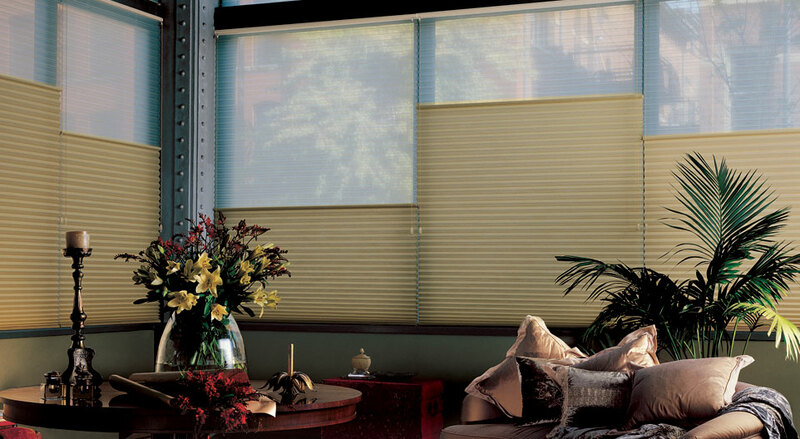 Honeycomb blinds are the most sought after window treatment today. 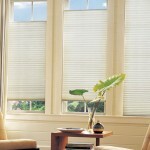 Also known as cellular blinds, this window covering has some of the best features like insulation and aesthetic appeal. Elegant and luxurious – Many individuals choose honeycomb blinds to cover their windows due to luxurious appeal the blinds bring to an area. 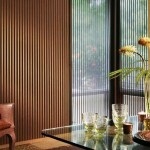 Although they have a simple structure, this window treatment gives a modern yet sleek look to a room. Insulation – This window covering is ideal for properties that get a lot of heat from the sun. 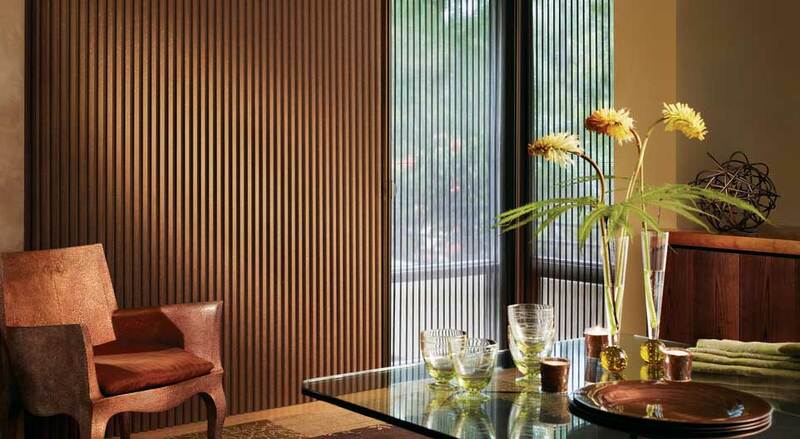 The blinds (or the “honeycomb cells”) are designed to trap air. This results in better ventilation for the entire room. They also insulates an area during hot and/or cold temperatures. 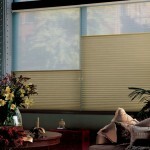 Light control – Another great feature of the honeycomb blinds is that they are effective in controlling natural light. 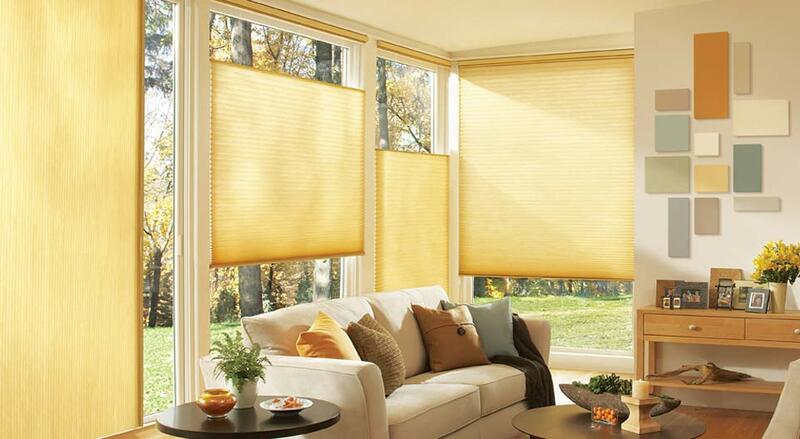 The fabric, which can feature semi-opaque and light blocking materials, can keep natural light out of the room. 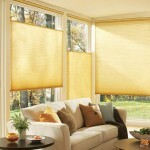 We, at Elite Draperies, have one of the biggest selections of honeycomb blinds. 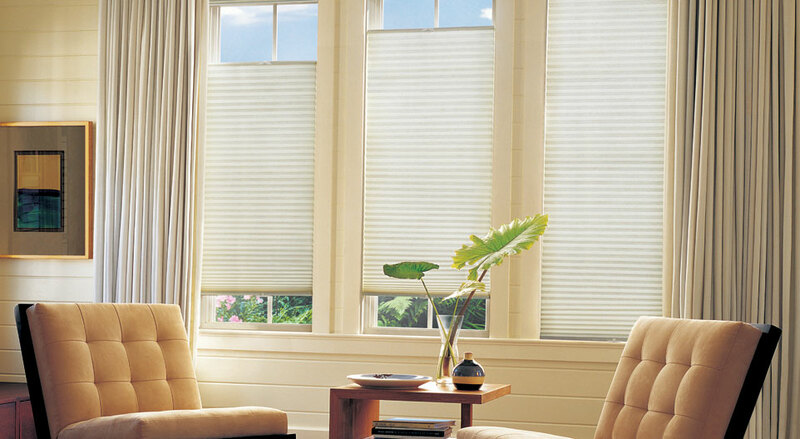 We only use the finest fabrics in eye-catching styles and textures for a chic and luxurious window treatment. You can even have them customized to suit your taste. Contact us to book a consultation today. Call 613-730-9090.